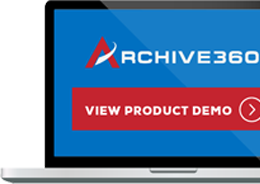 Archive2Anywhere is Archive360’s flagship product and the market leader for email archive migration software across all legacy email archiving platforms. 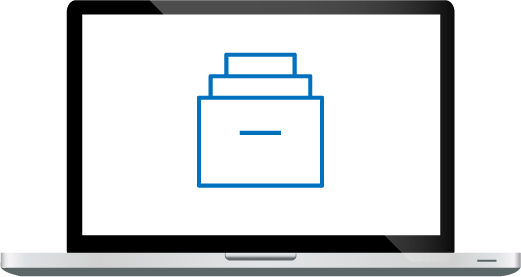 Archive2Anywhere is a powerful data migration platform that is based on a next generation data reconciliation engine that ensures 100% data fidelity while maintaining 100% legal compliance. Its main goal is to migrate legacy archive data at high speed while maintaining chain of custody for eDiscovery. Archive2Anywhere is fully integrated with all supported data sources and target repositories, providing the most efficient, fastest high volume data migrations available. Archive2Anywhere meets all required regulatory compliance requirements because it does not convert or compromise archive source data during the migration process. Archive360’s Archive2Azure platform, a managed compliance storage solution based on Microsoft Azure, will now be offered as three specific solutions; Archive2Azure Essentials, Archive2Azure for Regulatory Compliance, and Archive2Azure for Legal. Archive2Azure is delivered as part of the Archive2Anywhere platform and is the industry’s first solution allowing for complete elimination of legacy email archives and other low touch or ‘grey’ data by moving them to the Azure cloud for low cost retention and disposition. Grey data includes inactive or ex-employee work files and PSTs, file system content, system generated data, and data sets generated from eDiscovery processes. Archive2Azure delivers long-term, secure retention, management, and security of low touch unstructured data, including journal email for regulatory compliance for just pennies per GB per month. 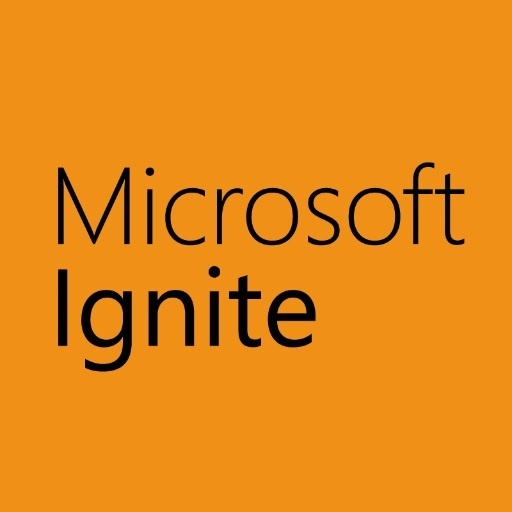 Both solutions will be on display in Booth 2144 during the Microsoft Ignite Conference, September 26 – 30, in Atlanta. Additional information can be found by visiting www.archive360.com.